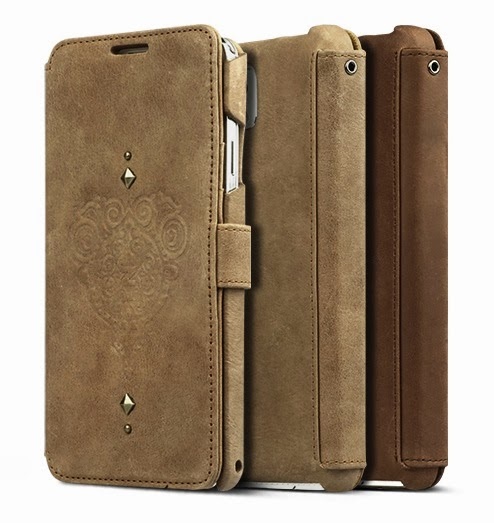 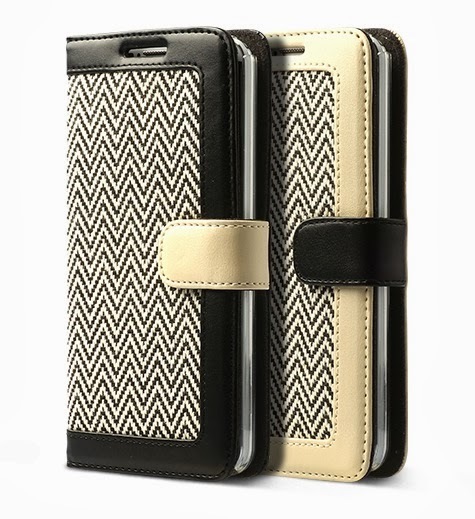 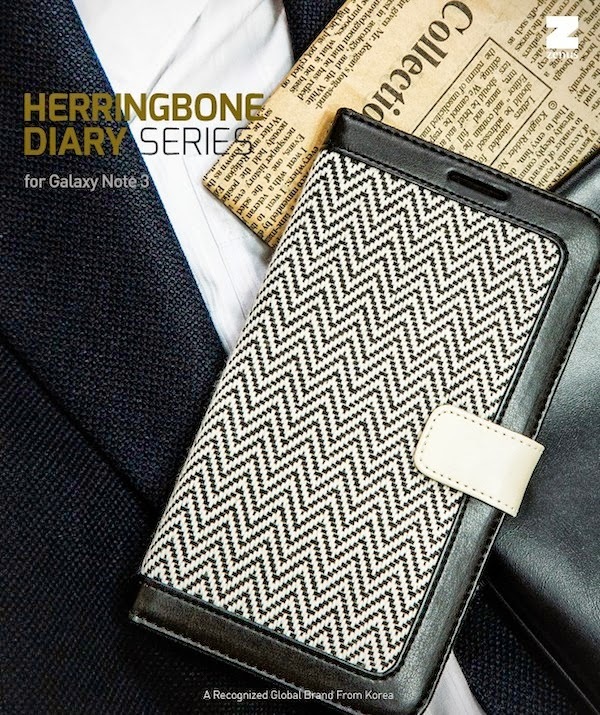 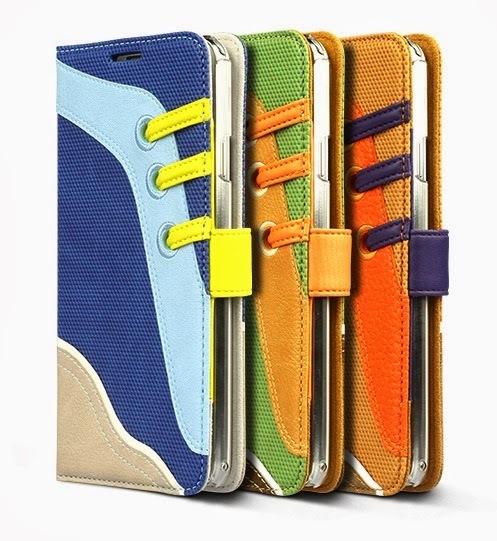 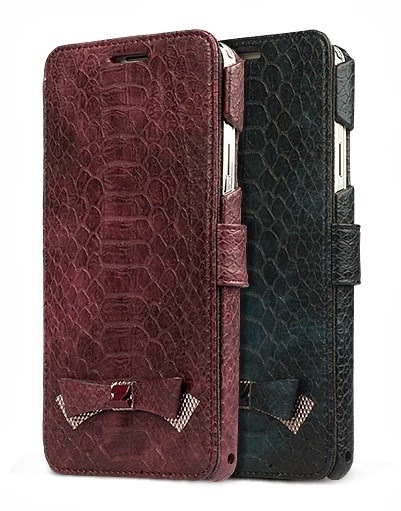 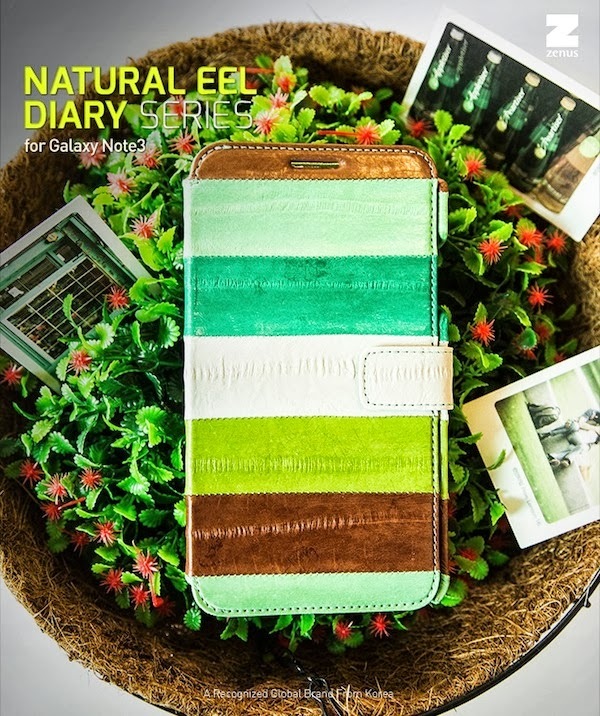 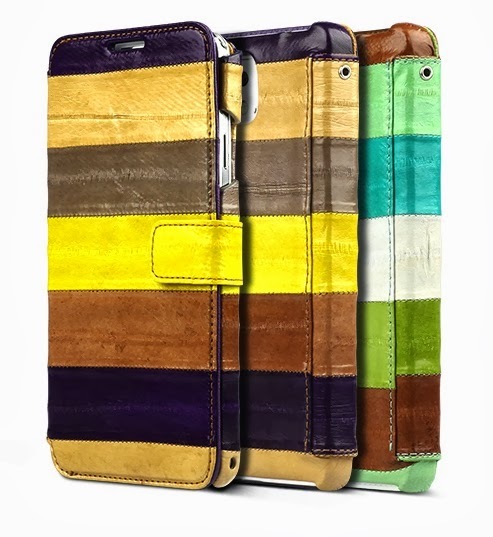 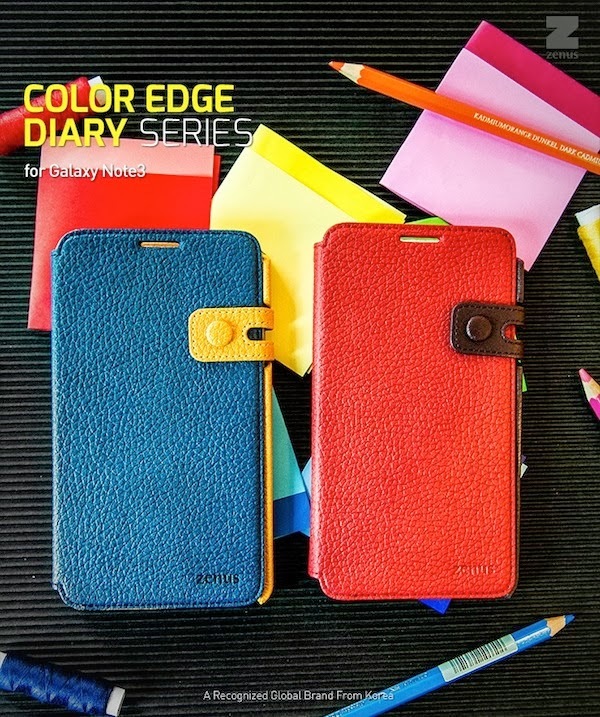 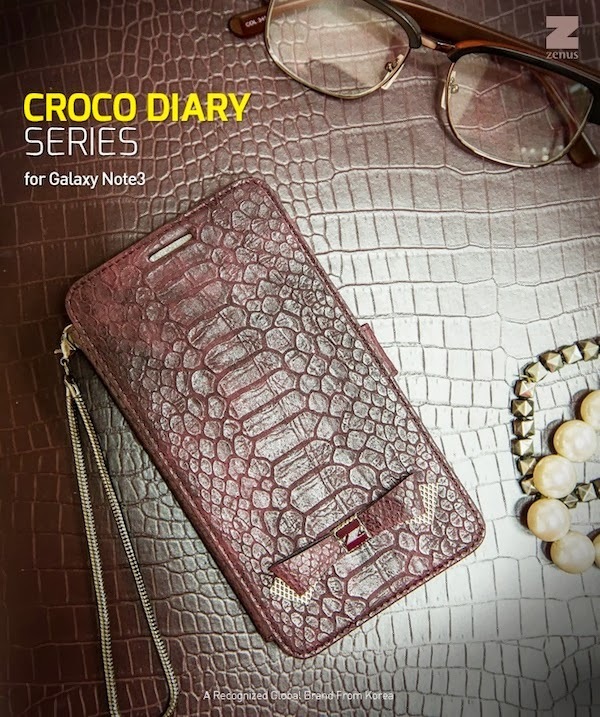 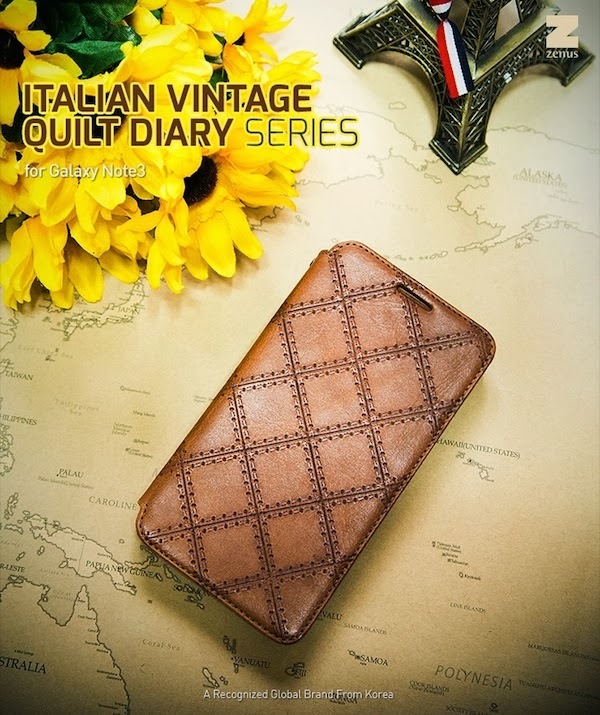 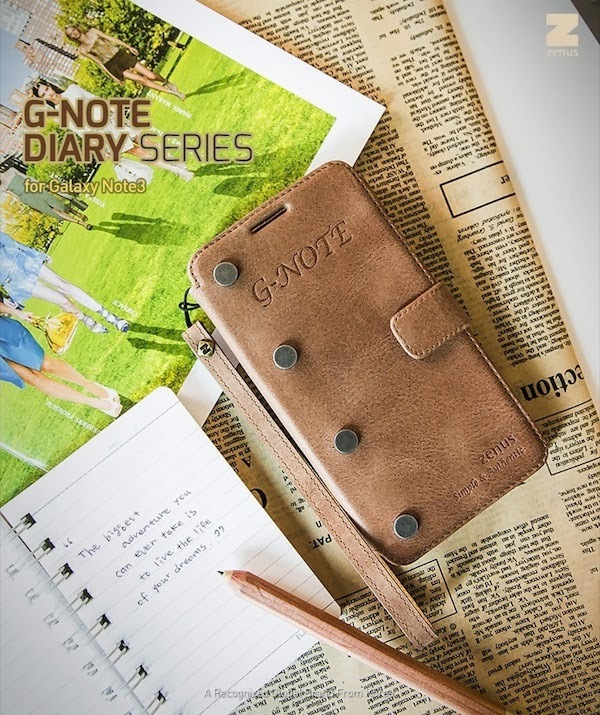 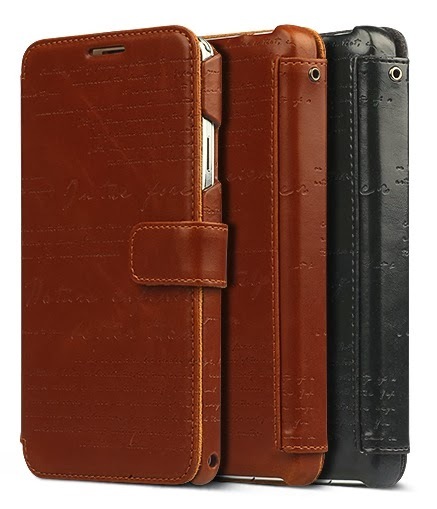 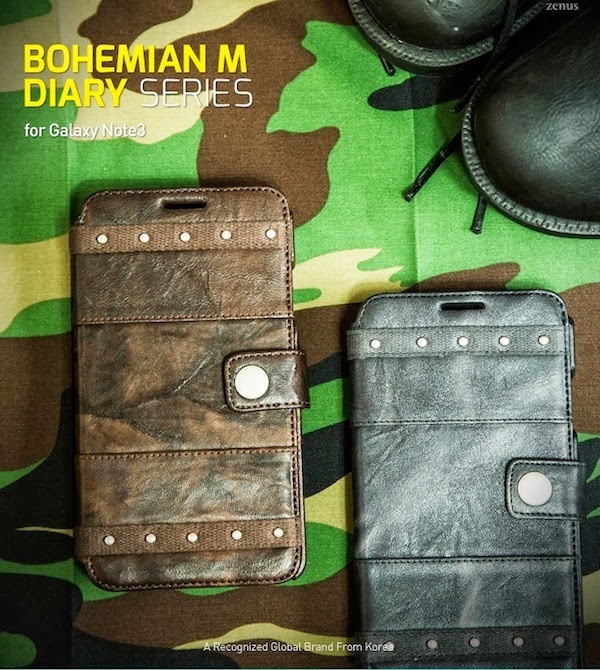 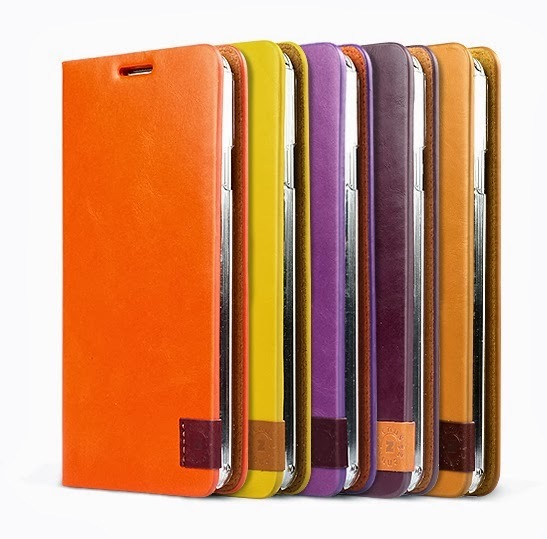 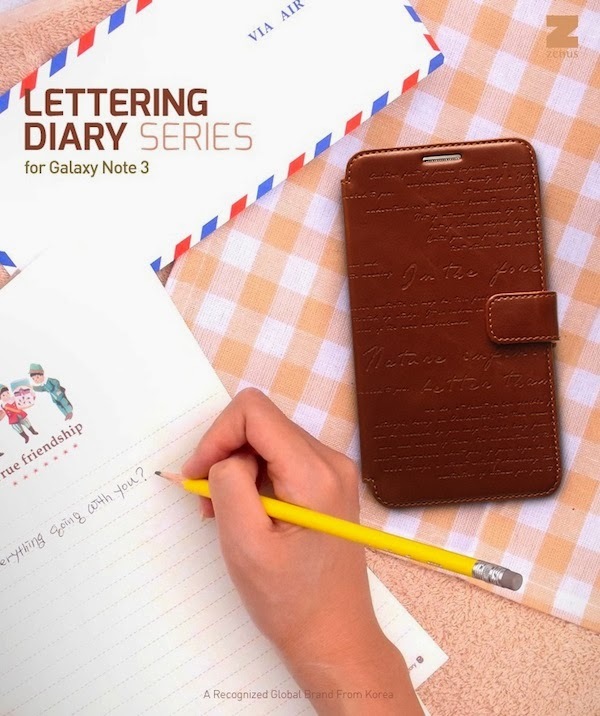 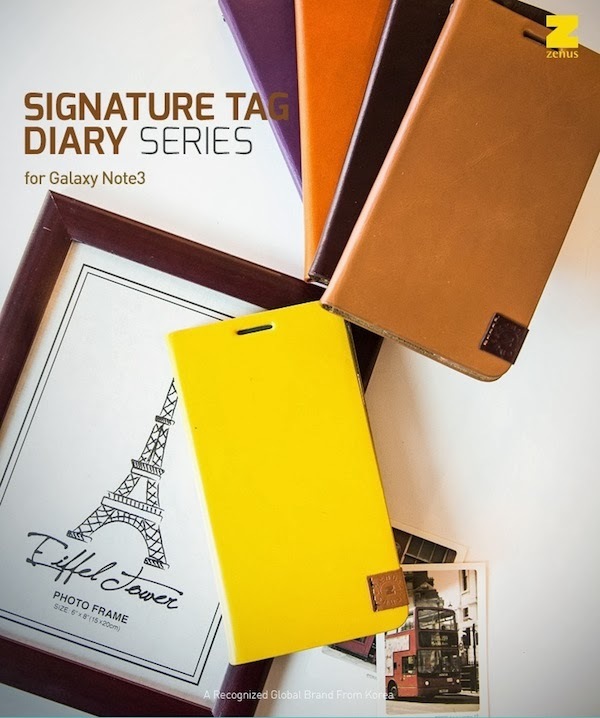 Samsung galaxy note 3 has lots of leather diary covers and cases in the online stores but few are the best quality. 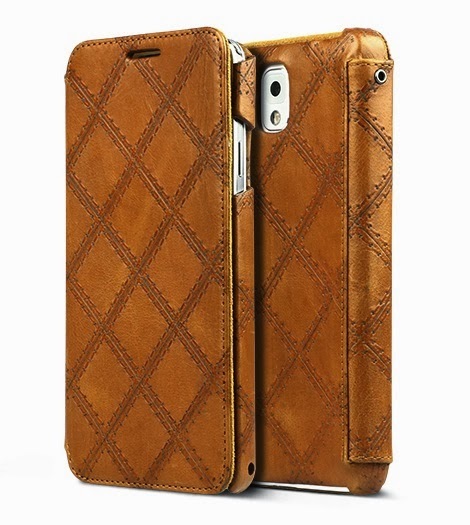 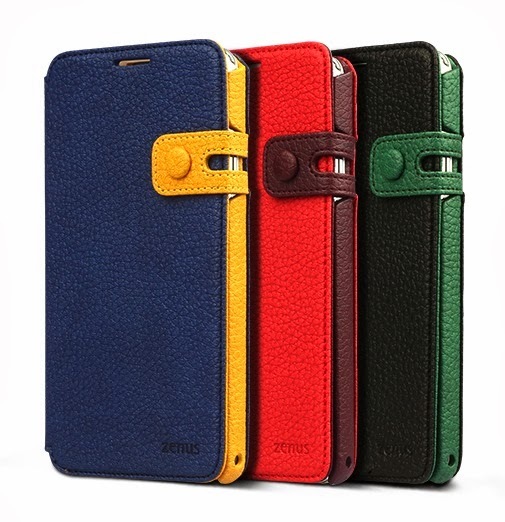 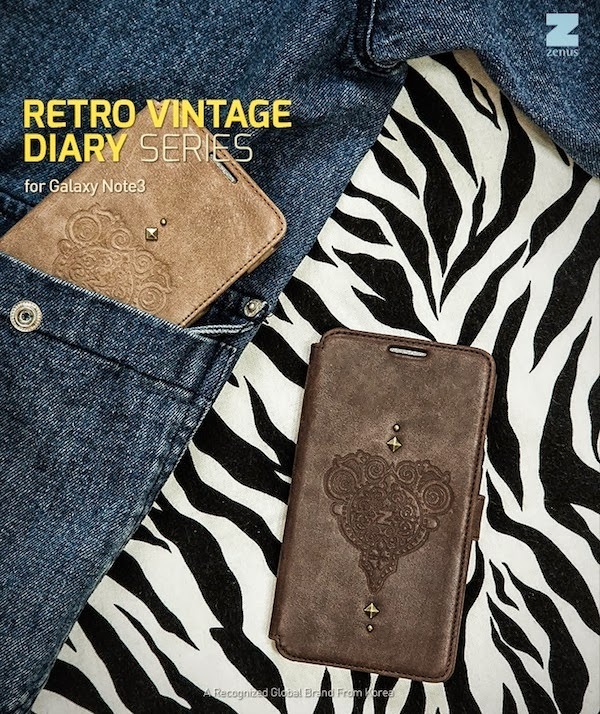 Recently Zenus company designed their new leather flip case series for galaxy note, all covers made by original genius leather this material has been used by world's famous brands like Hermes and Bally. 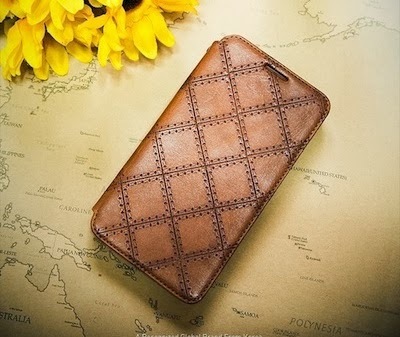 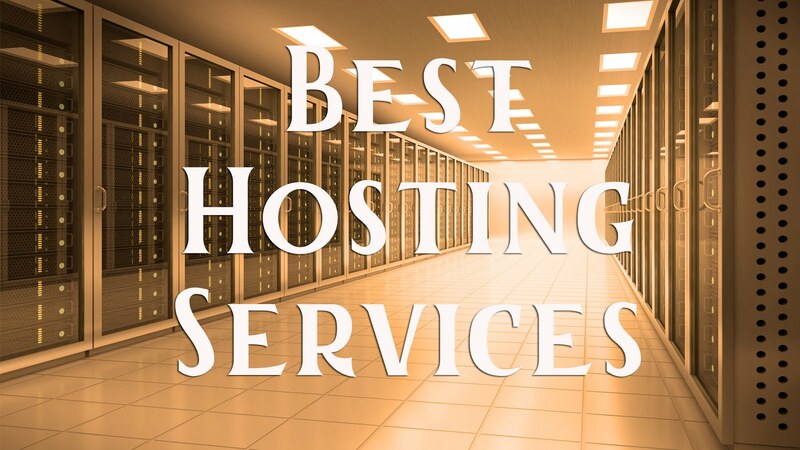 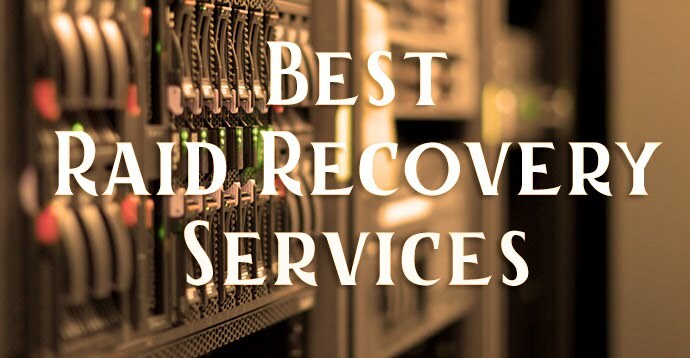 It protects your device and make you feel comfortable. 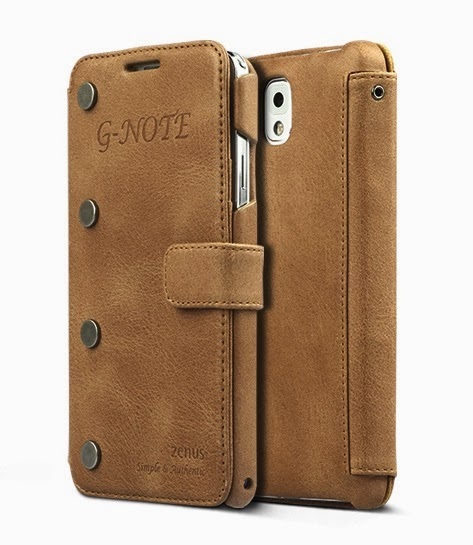 Note 3 is the hot selling Smartphone in the world and we notice that Smartphone case is very important to people nowadays, they want to change the outlook of this phone or want to make different note 3 from others. 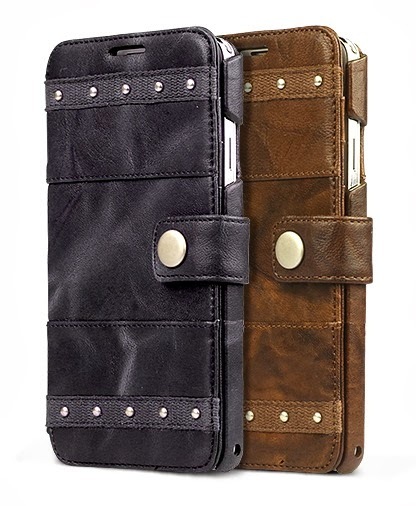 For that you use these covers for making impress your friends or colleagues, for good reason to buy this case is for your device is safer. 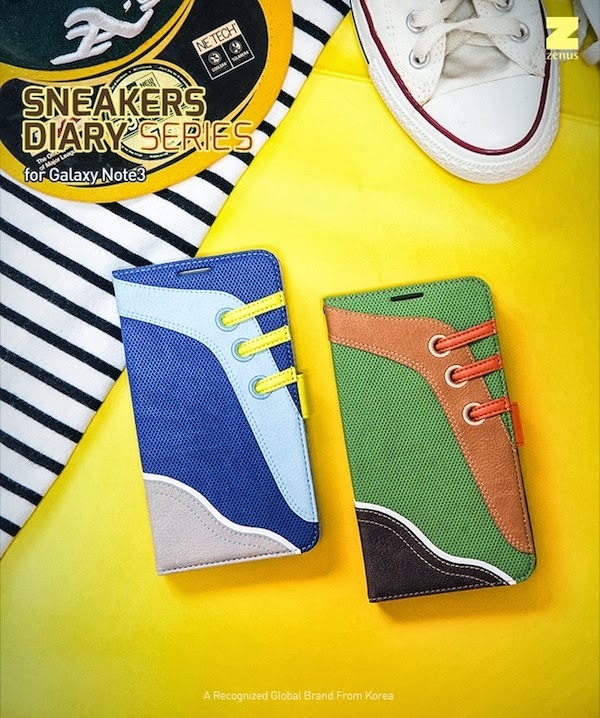 You can buy any of diary case from the link given below the title.